If George expects a high standard from others in the office, it is only because he exacts nothing less from himself. Reporting to the directors, and working closely with each of them, he is responsible for all aspects of our architectural and construction practice, and the final execution of our projects. 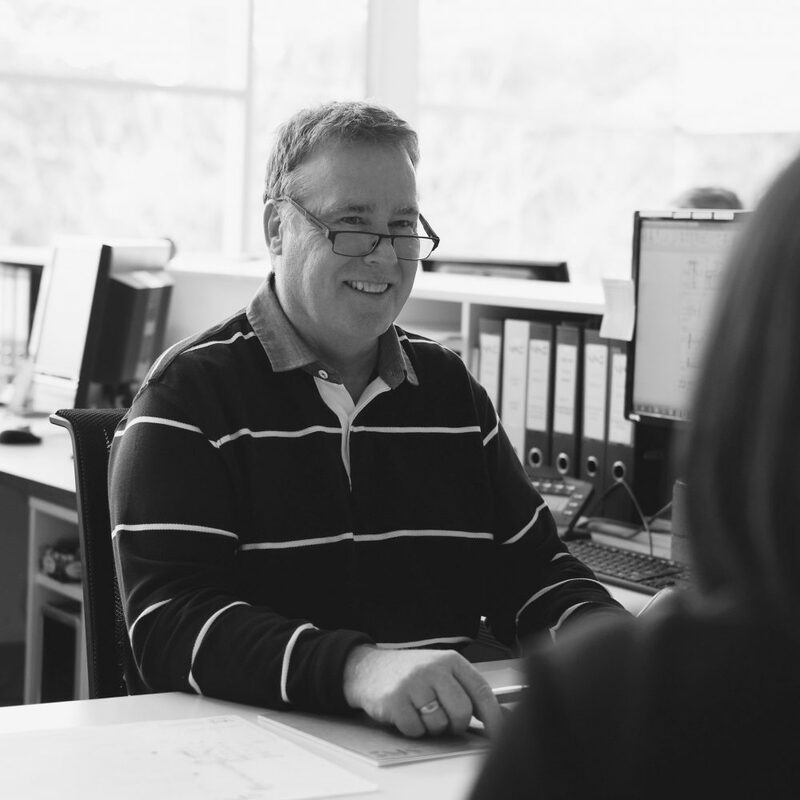 The way George works sounds simple, but it’s a real art: he constantly reviews every activity and reports back with open communication to all the team members and our client to ensure we deliver on our predicted cost, time and quality outcomes.